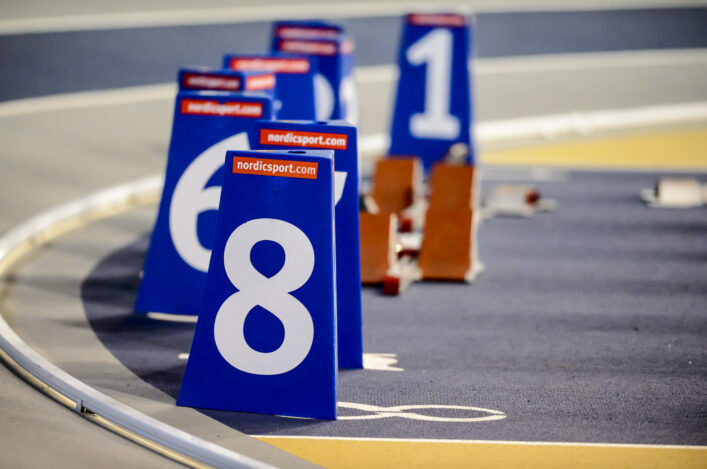 The FPSG SUPERteams is a scottishathletics event for our youngest athletes – the U12s – and it is coming up on Sunday 10 February at the Emirates Arena in Glasgow. And we are now looking for entries from clubs to be with us (via email and post) by midnight on Thursday 24 January. All the forms and relevant info for Sunday 10 February is available on the page on the Events Section. 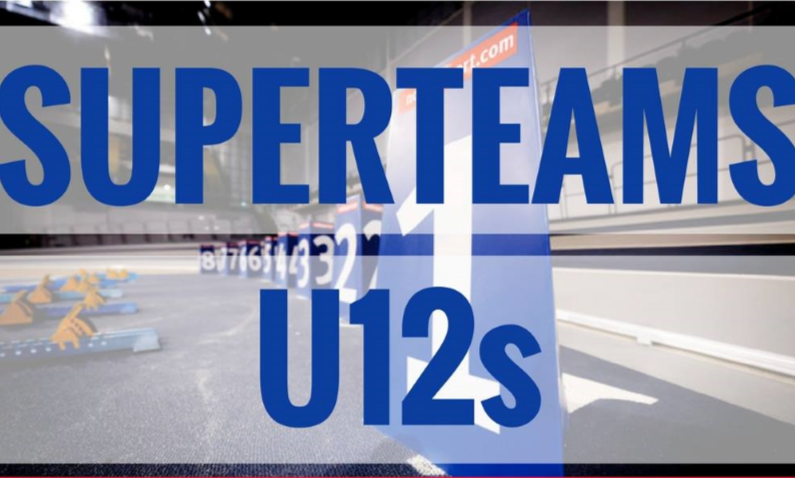 At our SUPERteams event, teams of four boys or four girls compete in four events during the course of the day. Those events are a 60m sprint, shot putt throw, long jump and then a 4 x 200m relay. Athletes must be aged at least nine years and the programme is spaced out under guidelines on recovery time for athletes in the U12 age groups. 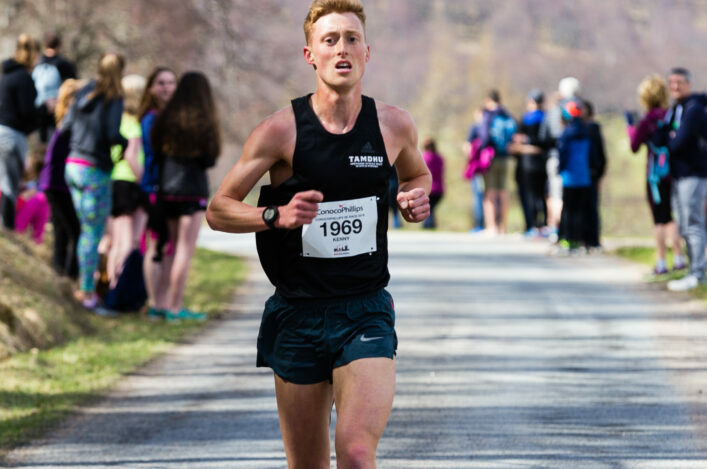 Clubs can enter as many teams as they wish but are initially only guaranteed an entry for two girls teams and two boys teams.